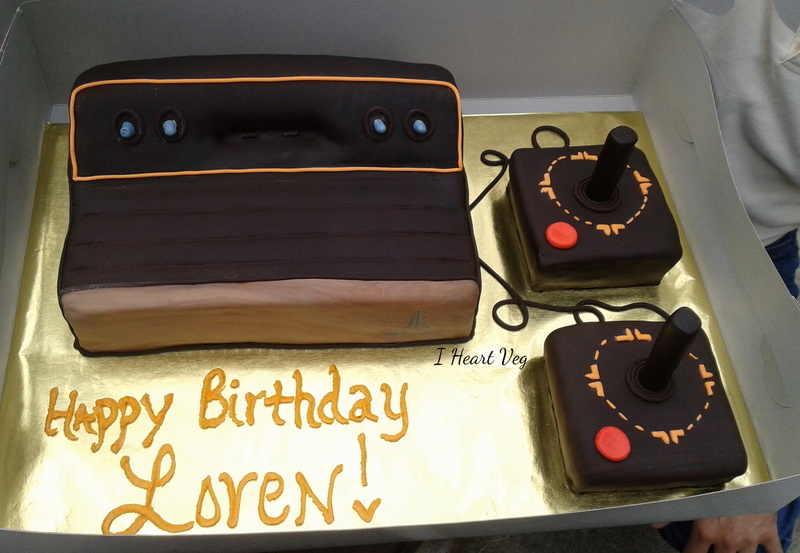 Loren’s birthday was a great time for me to experiment and whip up a vegan birthday cake shaped like an Atari game console, complete with joysticks. Atari was my beloved companion when I was little. I still have my original console, and it is fully operational. We love to play it, and I’m still collecting games for it. For Loren’s cake I made our vegan chocolate cake with vanilla frosting. 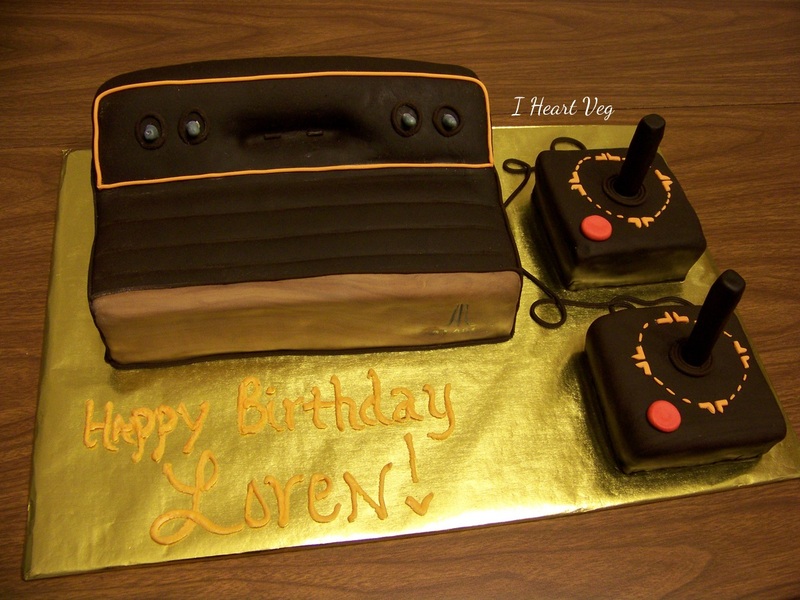 The joysticks and game console are all cake, and covered with fondant. 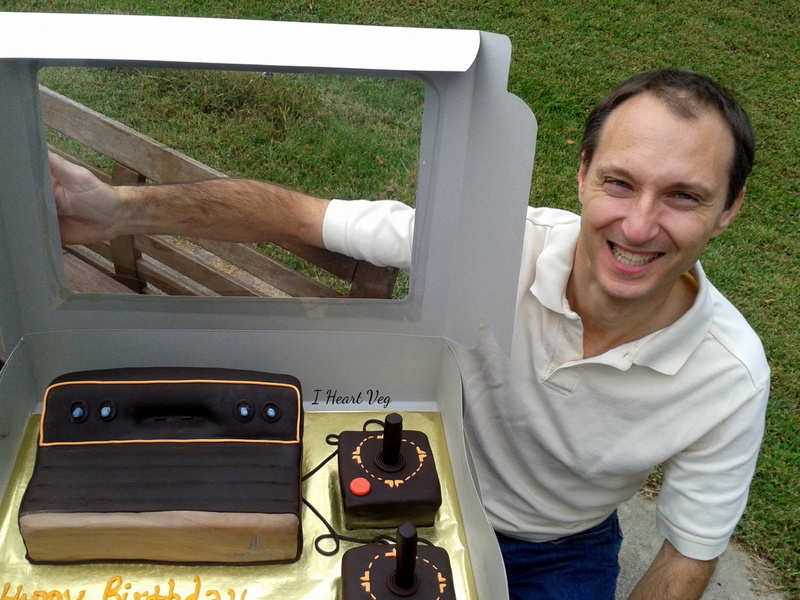 The vertical joystick controller is chocolate fondant. All trim on the controller was cut from fondant by hand. The little details on the cake make a difference. Due to the scale, I did not replicate all of the print on top of the game system. 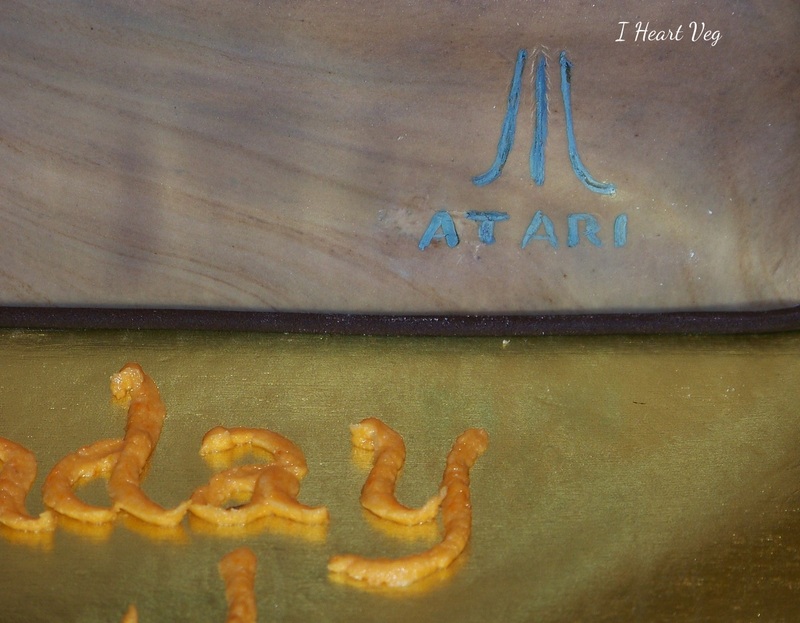 I did, however, hand paint a little Atari logo homage. The wood grain was a mix of brown and white fondants. Packed up and ready to share with co-workers! 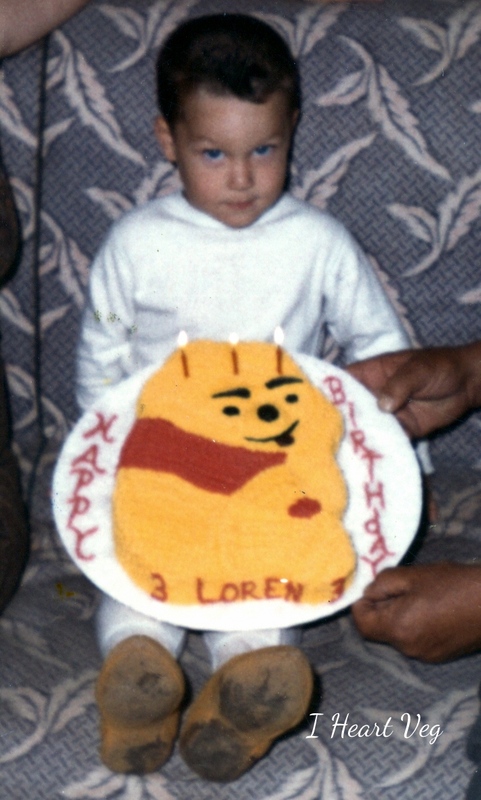 This shaped cake was a blast to make, and Loren loved it. He’s a bit more thrilled than when he turned 3. He must have been afraid of the cake sliding off of his legs. Little Loren is counting the minutes until he can dig in. 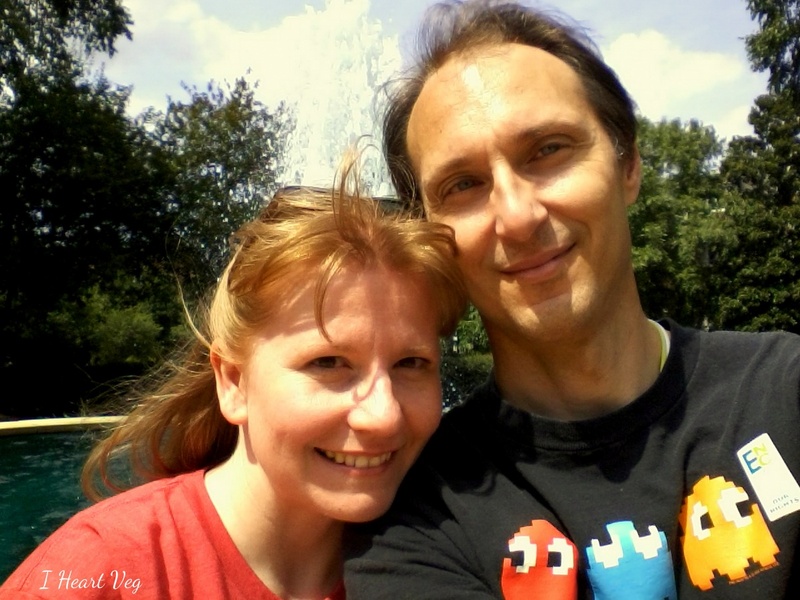 The gamer boy in his Pac-Man ghost tee. Happy Birthday, Loren! 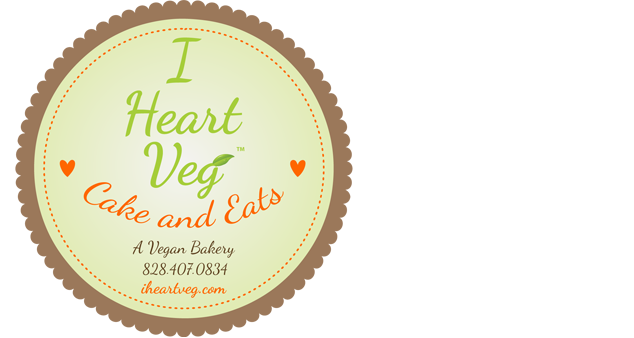 🙂 You can have your vegan cake and play with it, too!